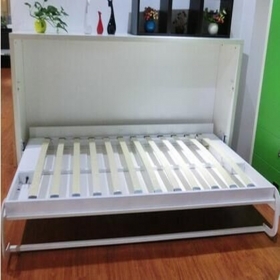 A4000 is a Modern Sofa wall bed, one bed can be a bedroom, parlor, study. We can provide OEM service, join us, let us create a unique home. 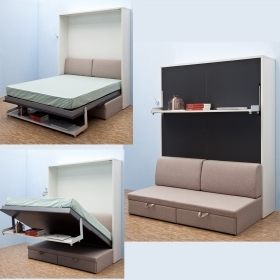 Multifunction Folding wall bed is smart, space saving Murphy bed. 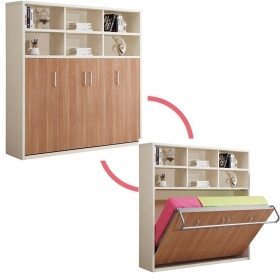 It create a lovely, utility, multifunction home, can be study desk, bookcase, bunk bed and etc. Come on! Let us create a smart and lovely home together. 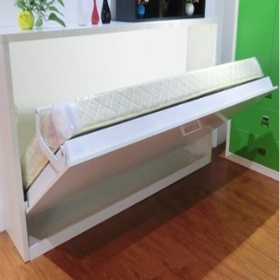 Multi-functional Murphy bed is a smart furniture for your house, it can put in your bedroom, living, study, office and so on. 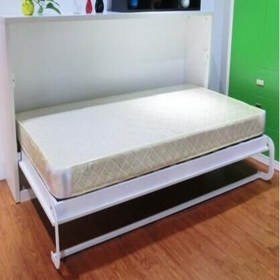 It features to save space and easy to install, you don't need to take too much time to DIY a wall bed for your room, we will offer the installation video for you. 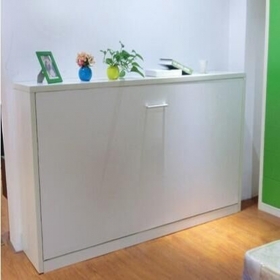 B1000 is a kind of horizontal Murphy bed for saving space with white color.